The brand is renowned for taking the concept of home accessories to the next level with its beautiful and original designs created by professional designers and artisans. 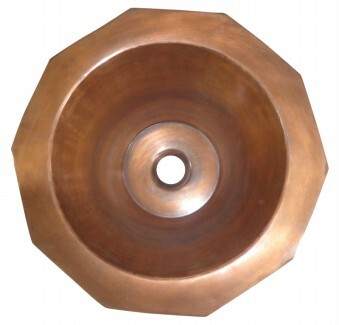 Coppersmith Creations has a wide range of unconventional hand-crafted products ranging from copper bathtubs, copper sinks for the kitchen, copper and bronze wash basins for bathrooms and copper handicrafts. The Decagonal Sink from Coppersmith Creations combines aesthetics and functionality. 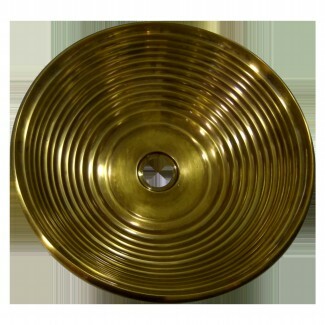 The brand specializes in the manufacture of any kind of luxury copper bathtub or copper sinks. It also manufactures customized copper bathroom and kitchen products as per the guidelines and design specifications received from architects and designers. 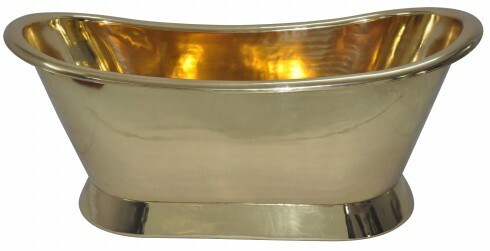 Copper and brass bathtubs, sinks and basins are today gaining immense popularity. Coppersmith Creations aims to make these products with the traditional glowing metal that is ubiquitous in every Indian household. 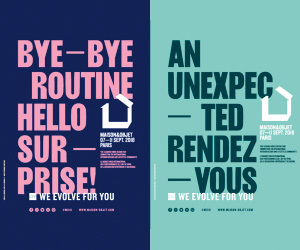 It also wants to spread the trend amongst other discerning markets. Manufactured in-house, its products are also exported to US and European markets where there is a huge demand for such products. Coppersmith Creations started with an idea of making the traditional metal copper available in every home, hotel or spa in the form of the finest copper bathtubs, copper sinks and handicrafts with the build of 100% pure durable 16-gauge copper metal. Copper has numerous health benefits and soaking yourself in a copper bathtub tends to heal your body and mind with the dissolved minerals. Just like drinking water from a copper glass, jug or mug is recommended similarly it is highly beneficial for your body if it gets a soak in a copper bathtub. The great thing about copper sinks is that they are virtually maintenance free, if it needs to be cleaned, water and soap will do the trick. Another positive aspect of copper sinks is that unlike many other types of sinks, these tend to grow in beauty over time. The firm is also able to do lacquer coating on the surface of a sink to protect the finish. The finishes of the lacquered sinks remain intact for years. Moreover, copper is a natural element that boasts of antibacterial benefits. 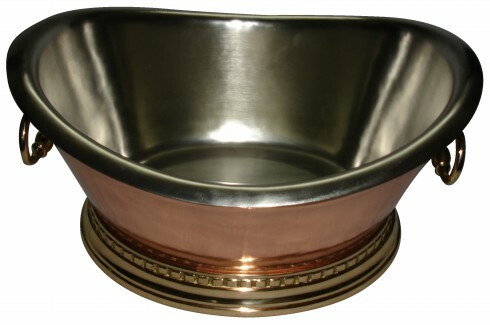 Hence, common diseases causing bacteria will not survive on copper sinks. The brand also sells its products via its sister website known as Vani Crafts (prior to Coppersmith Creations, it had been operating as Vani Crafts from 2001, Coppersmith Creation is a new rebranded company which started operating in 2010). 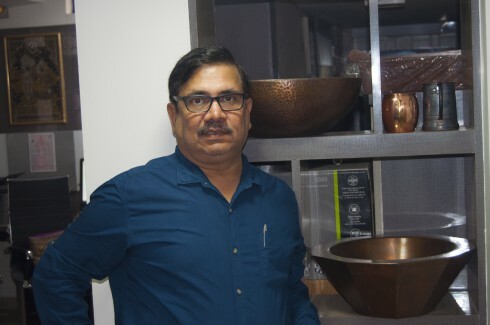 According to the owner, Mr. Vijay Anand Sharma, “Five years from now we hope to build Coppersmith Creations as the most loved brand in the luxurious bathroom and kitchen accessory product segment. We want to make the brand name Coppersmith Creations synonymous with high quality luxury copper bathtubs, sinks & home décor products”. Soaking in a copper bathtub is highly beneficial for health. Coppersmith Creations aspires to delight its customer by giving them best quality products in its niche as well as offering them the best customer experience throughout their journey. Right from ordering the product, until the product is delivered at their door step, eliminating any scope of competition from other brands.